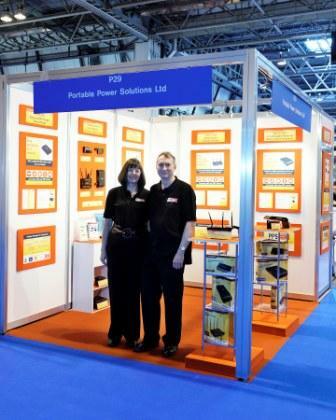 Portable Power Solutions Ltd (PPS) is the brainchild of Mark Roberts. 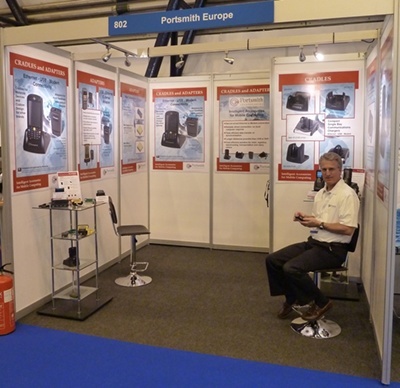 Using his extensive experience in the data capture (mobile and static) and cellular communications industries, PPS was born in 2003 as an independent value-added distributor for a range of hi-tech equipment manufacturers. We import and hold stock at our Oxfordshire facility, and despatch items directly to customers usually on the same day as the order is received (for UK orders confirmed prior to 13:00). We even same day courier ‘emergency’ orders to customers when the situation arises. orders going outside of UK are despatched using FedEx. At PPS, the key words are ‘value-added’. We take them seriously and work hard to equip ourselves to serve our customers better wherever we can. Which translates into superior staff training/knowledge as well as specific technology investments to support, configure and test devices as needed. We serve the UK and European markets, offering high-quality advice and guidance as well as swift delivery and keen pricing. Much of our repeat business from customers is down to the quality of service that they receive both before and after sales. This is particularly important as our customer’s range from individuals using technology at home right through to the largest corporates - with widely differing needs for configuration assistance and usage support. Which means that unlike many technology distributors we’re not just a website-n-warehouse combination. We employ qualified staff that you can discuss your specific needs with you before you purchase … on the phone! That’s why we say that we really are ‘value-added’. 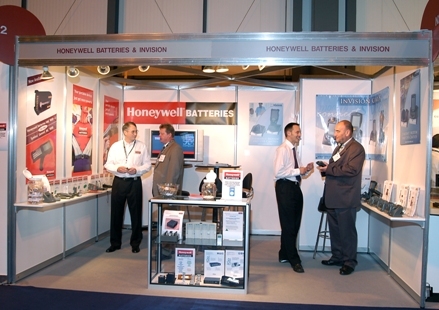 We carefully select a small range of equipment manufacturers to distribute for. This way we can be sure to have knowledgeable staff to help our customers when they need it and at the level of detail that they need. Cradle of Sweden - Rugged range of Vehicle Cradles, Desk cradles and gang chargers. 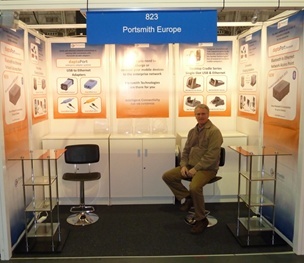 Portsmith Range of ethernet cradles and adapters for the hand held computer market. We are always looking for new equipment suppliers to complement our current portfolio, so if you represent such a company please give us a call. The users of our equipment vary infinitely. Individuals - who want to set up a private WiFi network at home for their family or home-working needs where landline-based broadband isn’t reliable enough or available at all. Mobile Professionals - who need high-performance internet access on the move for more than one computer. This can include individuals ‘on the road’ as well as groups of staff who might be working together in an unusual location and want to share the mobile network access for security or cost reasons. Mobile Businesses - such as event management or training companies, who regularly need multi-user high-performance internet access in locations that do not have usable/reliable landline-based broadband available. Small Businesses - who rely on the internet for their business and want to equip themselves with a reliable alternative to landline-based broadband should it fail. Remote/Temporary Offices - where landline-based broadband is not easily available or worth the installation cost, but internet access is highly desirable. Large Businesses - who want the security of adding failsafe 3G internet connectivity using professionally engineered and network-manageable equipment that meets international and their corporate standards. No surprise then that we work so hard to make sure that we add value through our advice and guidance to help customers buy the equipment that best meets their specific needs. These allow a handheld device to be safely mounted into a vehicle. The ethernet Cradles are for the Zebra/Motorola/Symbol range of hand held terminals. They provide a method of communicating via ethernet to a server without the need for a PC or WiFi infrastructure. The adapters provide a method of connecting USB cradles or devices to an ethernet network. The latest addition is a Bluetooth adapter wich allow 5 bluetooth devices to communicate with an ethernet network. Quick and easy connection of WiFi-enabled devices within a secure network, without the risk of sharing with public users. Removes the risks of searching for a public WiFi Hotspot - it being very slow or expensive, or not finding one at all. Low cost method for easy setup/connection to company Virtual Private Network (VPN) systems, giving very high data integrity and security. Failover to the 4G / 3G network from landline-based broadband in the event of a compromise, thus ensuring mission-critical internet access. Driven by advanced design and manufacturing techniques rather than compromising quality or functionality. With our helpful pre-sales advice and guidance, we can make sure that you can understand and get the maximum benefits available from all of your router purchases. Just visit our website or give us a call.